You do not need to be a musician or even know how to play an instrument in order to make music! Starting Feb 5th I will be running a six week "Anyone Can Make Music - No Experience Required" program at The Hub in Cowichan Station - a great community center. 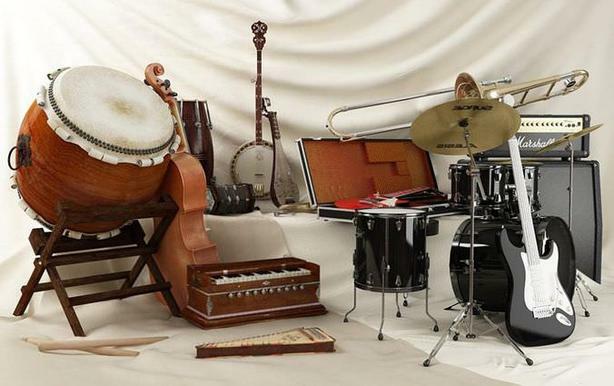 Problem is there is zero budget so we hope to build a collection of instruments and gear by donation or lent. Items can be picked up at the end of the program or left for future use and enjoyment. If you or someone you know have any of the following not being used - maybe in the garage, basement or in a closet, please let me know. If you have read this far but don't have something to donate/lend - PLEASE spread the word to friends and family and perhaps they can donate. Almost ANY condition could work! Feel free to contact me if you are interested in participating in the program, please feel free to contact me. The workshop will run Tuesday Feb. 5th from 7 pm - 9 pm for six weeks.